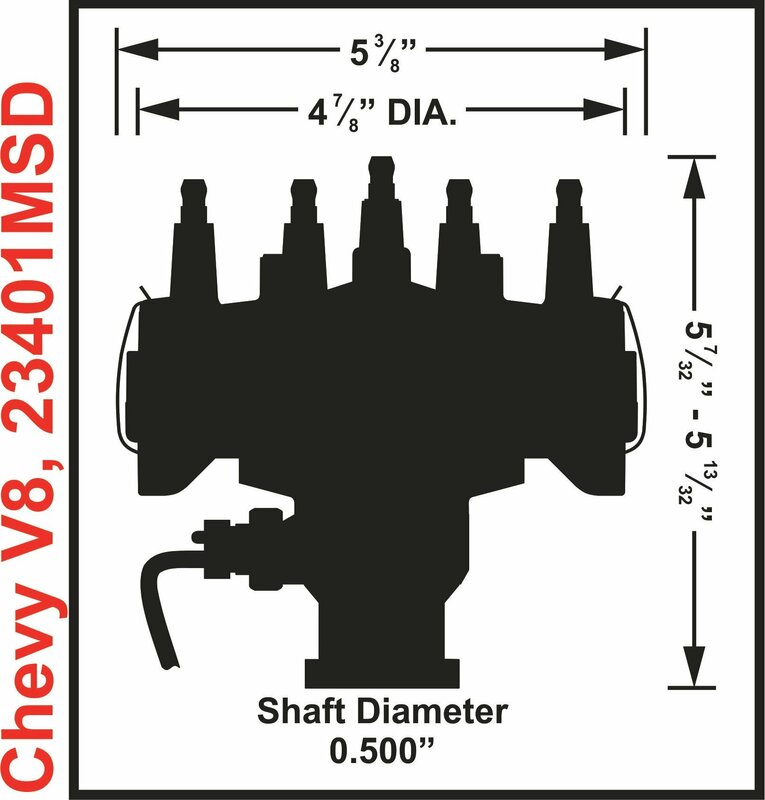 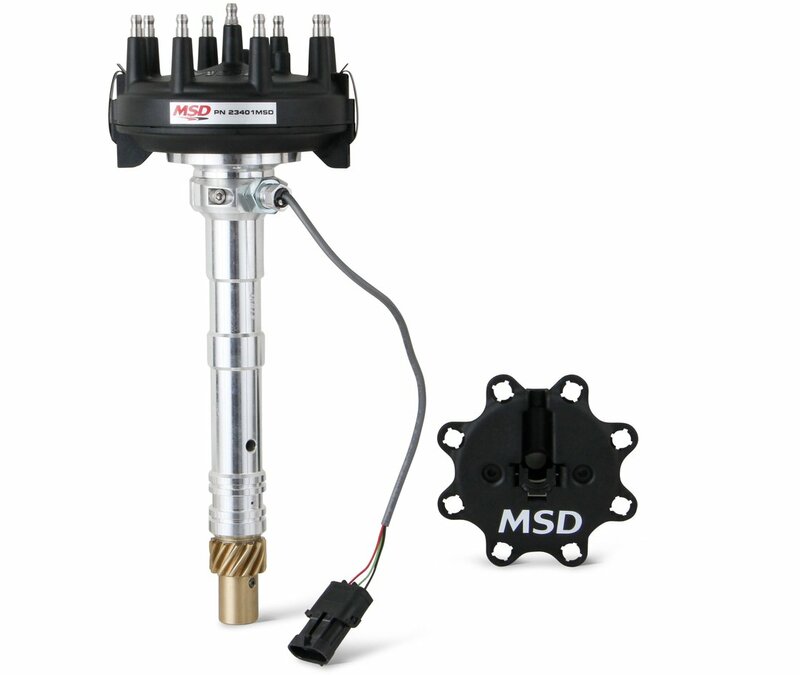 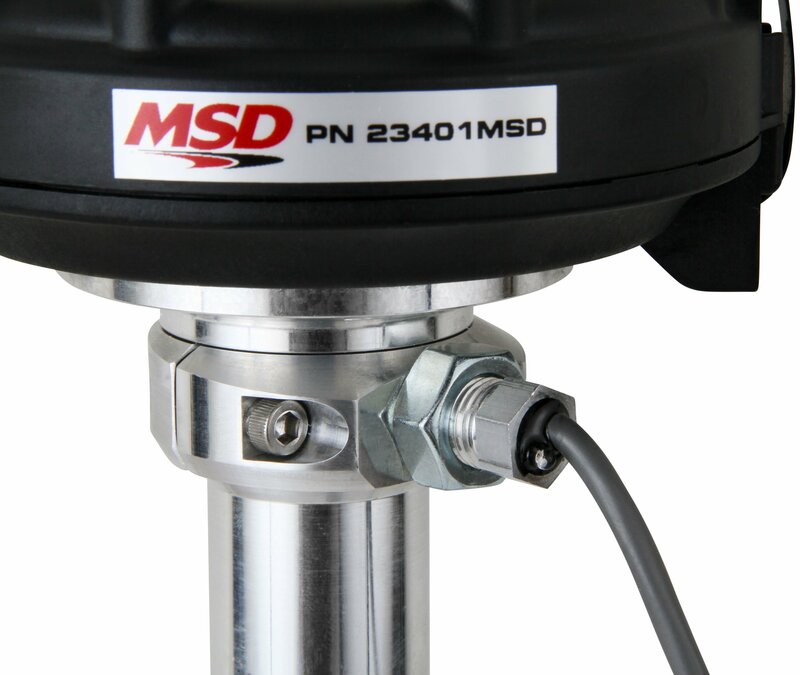 Holley is pleased to announce the release of MSD Chevy Crank Trigger Distributors with Adjustable Cam-Sync Pickups. 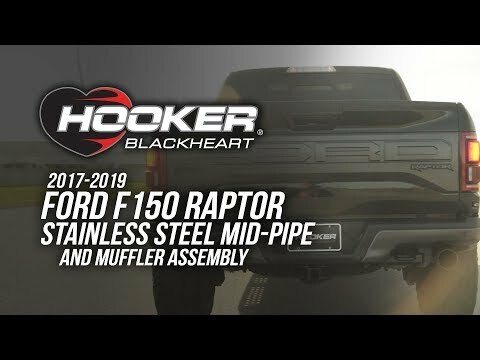 Designed specifically for EFI race engines, they're based on the proven Pro-Billet distributor platform and feature an adjustable Hall Effect cam-sync sensor that can be adjusted plus or minus 30 degrees to create the ideal lead-time for virtually any EFI system. 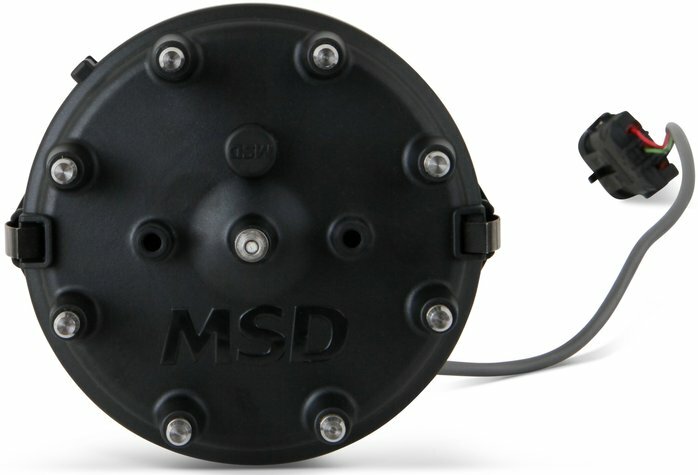 These distributors are fully compatible with MSD crank triggers and ignition boxes, accept 5-18 volts of continuous input, and come complete with a large-diameter HEI-style cap and rotor, a bronze distributor gear, and an adjustable slip collar for tall-deck applications. 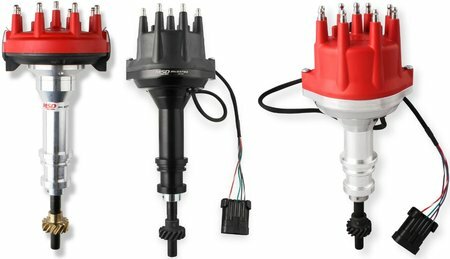 The cam-sync pickup is equipped with a bright LED that makes a precise setup fast and easy. 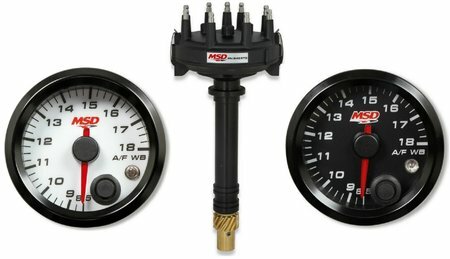 The distributor is perfect for applications where space is tight, and the gauges are available in both black and white.